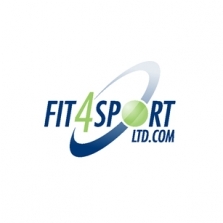 The FMPA are delighted that Fit 4 Sport continue their support for the 2018/2019 season. “Fit4Sport is your number one choice for sports therapy, physiotherapy, sports first aid and exercise fitness products. Stock up your treatment room supplies with great bulk purchases on tapes and strapping, massage lotions, hot and cold packs, felts and foams and much more.